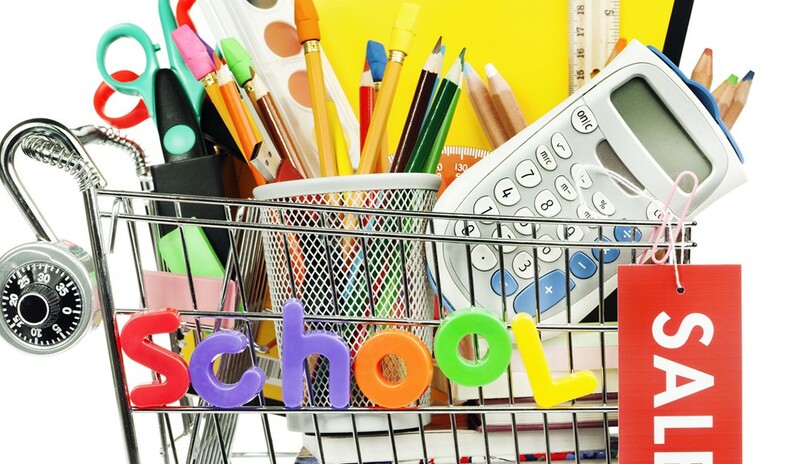 You’ll find the last of the one-cent and 10-cent deals on school supplies at the big office-supply chains in September. If you or the student in your life needs a laptop computer, you might find a bargain. “Inventory will be more limited, but the discounts justify giving it a look,” Glaser says. At the grocery store, summer produce is discounted and so is the first bounty of fall. Here’s your guide to the best things to buy in September. If you’ve been enjoying big, juicy summer tomatoes, now is your last chance to enjoy them at lower prices. In September, you can still find a rainbow of heirloom varieties for 20 to 50 percent less than out-of-season prices, Romano says. Big, round “slicer” tomatoes—a cookout staple for topping burgers—will be cheaper, with some as low as 99 cents a pound. Don’t forget fresh corn—markets tend to roll out specials, such as 25 cents an ear, or four for $1. September also ushers in the first tastes of fall. Hearty greens that are great in soups and salads, such as kale and chard, “need the cool, crisp nights” that September brings, Romano says. Look for big discounts. Craving apple pie, apple fritters or just a sweet, crispy apple with a slice of cheese? Domestic apples are a fall crop, and as they roll into the stores in September, you’ll see prices start to drop, says Romano. It’s also the start of the short season for another fall favorite: Bartlett pears. Make your calendars, caffeine fiends: Saturday, Sept. 29 is National Coffee Day. To celebrate, many coffee houses and doughnut shops, including chain stores and small independent cafes, will offer deals and discounts. Some coffee shops offer free cups of java and doughnuts on the house, as well as special buys on coffee beans. One place you won’t find a free cup of joe: Starbucks. The giant coffee chain instead uses National Coffee Day to kick off charitable events and tout the positive impact it has on coffee-growing communities worldwide. Most people take their big trips in summer, which makes September a good month to find deals on airline tickets. The one exception for fall travel bargains is Thanksgiving week. Flights sell quickly and at a premium for that holiday. If you see a good price, grab it. Airfares change frequently, and there’s always someone waiting to grab that ticket if you don’t. The general rule for buying airline tickets is to book about 60 days in advance, so if you’re planning a winter getaway, September is a good time to nail it down. To boost your chances of landing a deal, set fare alerts for your destination on sites such as Orbitz or Travelocity, or use a price prediction and monitoring app like Hopper. Google Flights is also a good resource for booking air travel, and it recently added new tools to help you decide the best time to book. Whether you’re an occasional bike rider or you take it seriously, September is a good month to buy a bicycle. New models debut in the fall, so retailers start to sell old inventory. A lot of bike manufacturers have already delivered their 2019 models, says Larry Pennenski, manager of Mike’s Bikes, which sells the top bike brands at its two stores in Charleston, S.C.
Don’t expect huge discounts on bicycles. “There’s not a whole lot of markup on them,” says Pennenski. Mike’s Bikes typically discounts older models by about 10 percent, he says. Bike prices are all over the place, depending on what you want. A 10 percent discount on a $500 Electra Cruiser, for example, saves you a tidy $50. In September, also look for deals on cycling jerseys, helmets, storage stands, tools, and more. Your location affects prices, too. In northern climes, the bike business slows down during cold months. That’s leverage for shoppers. Being a first-time customer at your local bike shop might give you negotiating power, too, since the store probably wants to build loyalty and retain you as a lifetime customer.